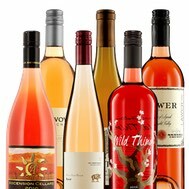 family owned wineries delivered right to your door! Our Wine Club quality standards are very strict. Virtually all our wines featured in our six wine of the month clubs have garnered top medals from major wine competitions or have been highly rated by nationally respected wine reviewers. 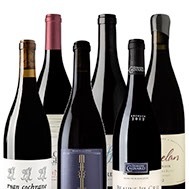 Unlike other wine of the month clubs, we never feature bulk wines, private labels, or wines with fake-brand names. Each wine in each shipment is from an authentic, family-owned winery - each with a unique story behind their brand. 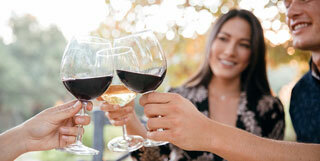 Have fun discovering new wines and wineries with each shipment. We feature wines from over 150 different wineries each year - each one a true gem worthy of your attention. When was the last time you tried a new wine and thought, "wow!"? "Members for over 22 years. .. and that says it all. Wines selected are awesome, accompanied by great newsletters describing each wine. They also have great member discounts and awesome customer service." "Gold Medal is by far my favorite!!!! I've had memberships in several wine clubs, but Gold Medal is by far my favorite! I enjoy the variety and quality of wines we receive, and look forward each month to learning about another lesser-known winery. My family enjoys this club so much that we recently canceled another membership to upgrade our Gold Medal package! " 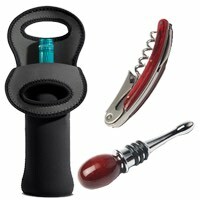 Customize your wine of the month club shipments! Choose the number of bottles, frequency of your shipments (monthly, every-other-month, or quarterly) or call us about specific palate preferences. Instant Savings on Amazing Wine! Every Member, current Gift Recipient and Gift Giver of our 6 wine of the month clubs is eligible for instant member rewards when purchasing in our Wine Store. Don't forget about our Referral Program! SAVE every time you shop in our Wine Store! By offering wines up to 40% off winery retail prices*, everyone saves money shopping in our Wine Store - whether you're a Club Member or not but Members save even more! But don't wait too long ... wines sell out quickly and once we're out, we don't order any more! * Winery Retail Savings based on the average retail value of wines sent to wine club customers during the previous 12 months. 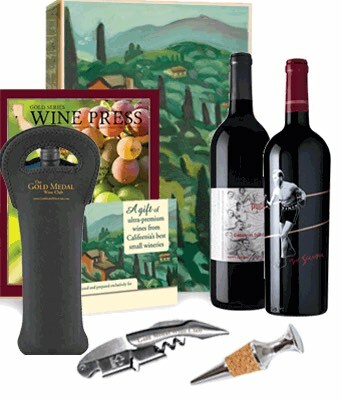 Actual savings will vary month-to-month depending on the wine club selection and the number of shipments chosen.